In this article, the denoising of smooth (H 1-regular) images is considered. To reach this objective, we introduce a simple and highly efficient over-relaxation technique for solving the convex, non-smooth optimization problems resulting from the denoising formulation. We describe the algorithm, discuss its convergence and present the results of numerical experiments, which validate the methods under consideration with respect to both efficiency and denoising capability. 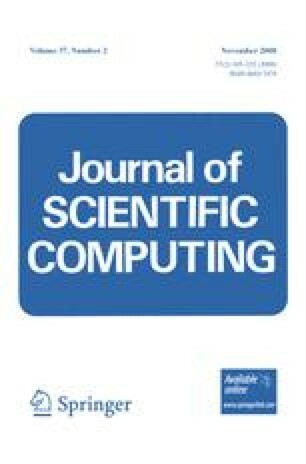 Several issues concerning the convergence of an Uzawa algorithm for the solution of the same problem are also discussed.